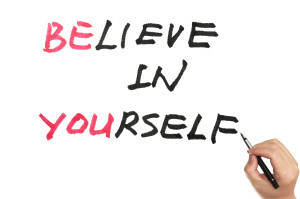 Confidence and self-esteem issues arise because of thoughts and feelings you have about yourself – in your own eyes and in the eyes of others, these thoughts or beliefs often stem from childhood. We can help you to free yourself from this pattern of behaviour by undoing the programming that has taken root within your mind. Hypnotherapy or Psychotherapy are extremely effective tools to develop your own inner resources to become stronger and more focused so that in a very natural way you will become more confident about yourself and enhance your ability to deal with people and the world around you. 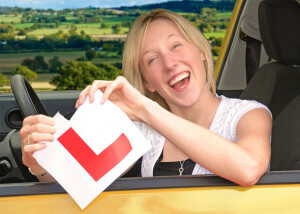 Although most people can learn to drive safely and well, when it comes to the Driving Test, some find that nerves, anxiety and lack of confidence can cause them to fail. At aspired therapies, we can give you the inner calm and confidence to deal with the Test in a relaxed and controlled manner which vastly improves your chance of a successful result. Knowing that you need to make a presentation or speech in front of a group of people, either for business or on a personal occasion can be a source of great anxiety. Hypnotherapy ena bles you to be much more relaxed about the prospect and to deal with the event itself in a calm and controlled frame of mind.